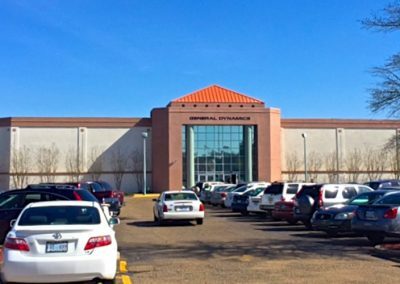 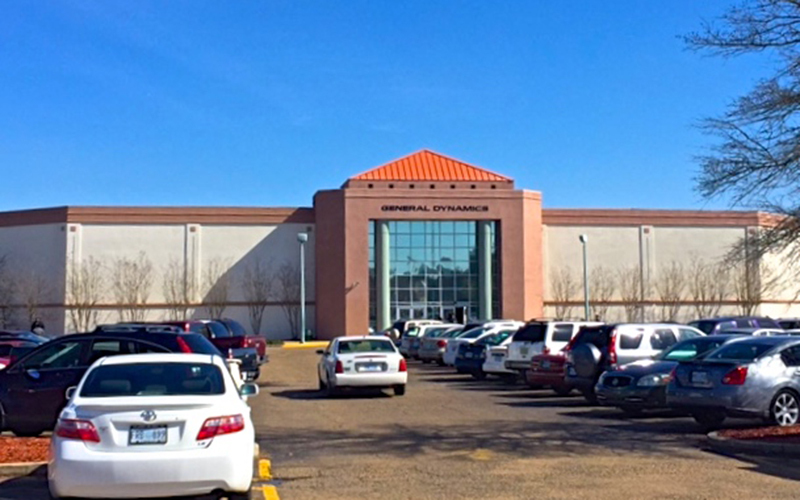 5912 U.S. 49, Hattiesburg, MS 39401, U.S.
Cloverleaf Center is the only mixed-use center in the trade area offering 400,000 GLA of prime retail, office and restaurant space. 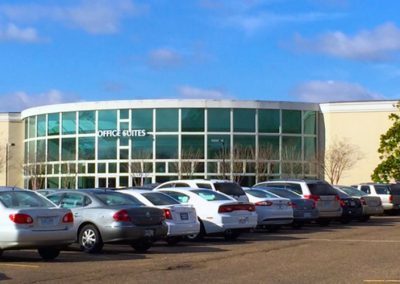 A combined population of more than 100,000 residents of diverse educational, commercial and medical backgrounds makes this a very attractive center to audiences alike. 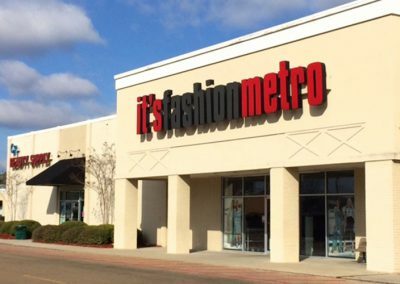 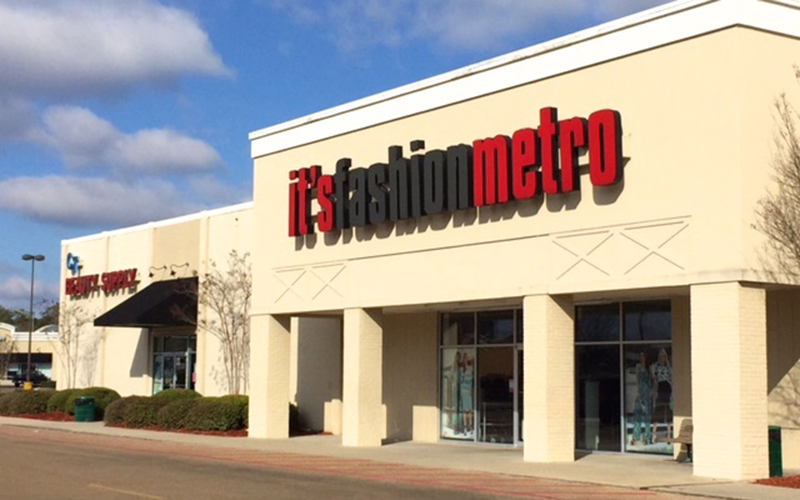 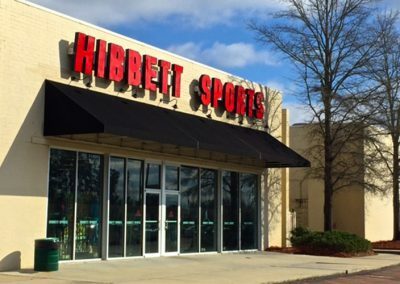 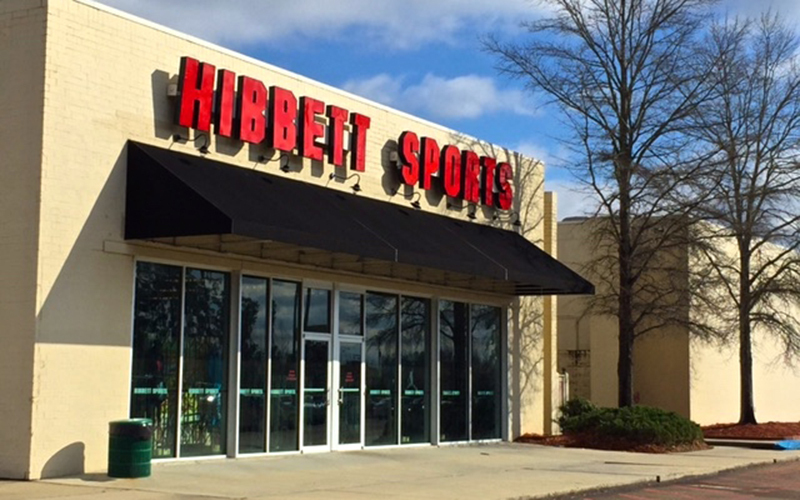 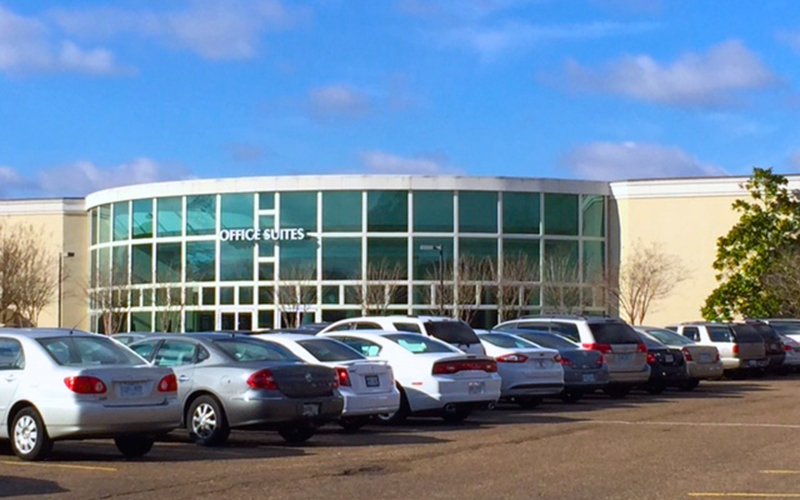 The location in Hattiesburg is ideal with the Hattiesburg MSA producing over $2.5 billion in annual retail sales.